We are your first choice for home security fences. If you are after a gate that needs to be operated remotely, using a keyless entry, we can help. 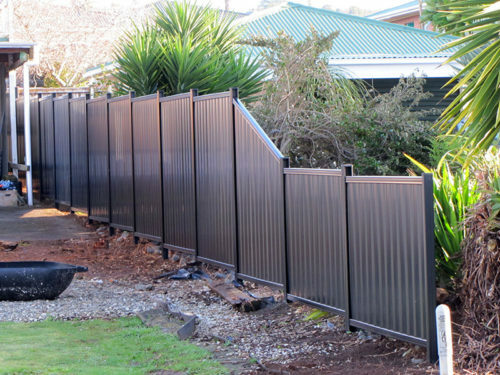 The team at Frontline Fencing provide a range of services to take the stress out of your fencing projects. 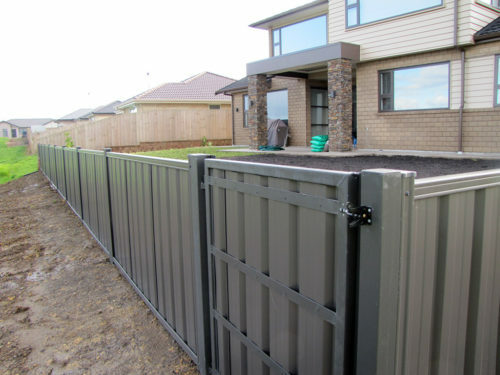 If you are after electronic, steel gates we can provide and install the perfect gate to fulfill your needs.